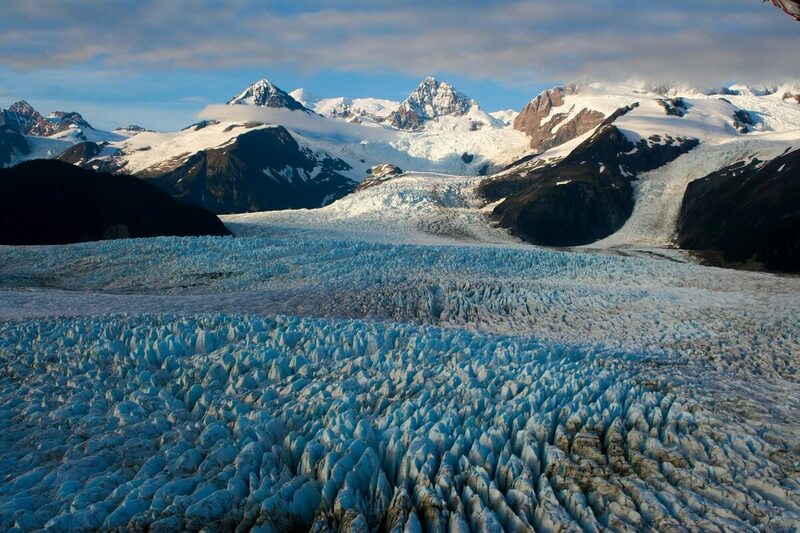 Originally designated a national monument in 1925, and becoming a National Park and Preserve in 1980 the only thing that has really changed inside Glacier Bay National Park over the last 100 years is the disappearance of its namesake. 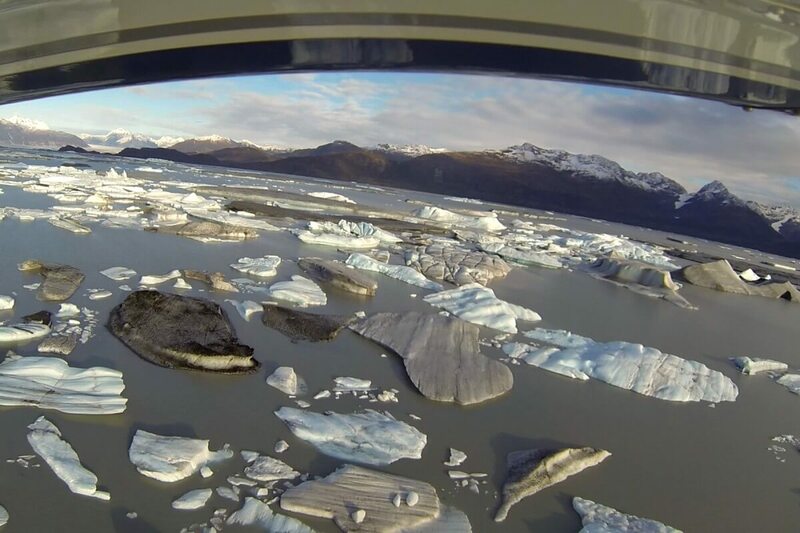 The glaciers of Glacier Bay are retreating more every year making this year the best year you have to see them. Glacier Bay is one of the most popular destinations for those visiting Alaska. However a vast majority of the parks visitors never see it from anything other than the bow of a ship, almost like visiting central park by driving around it in a car. 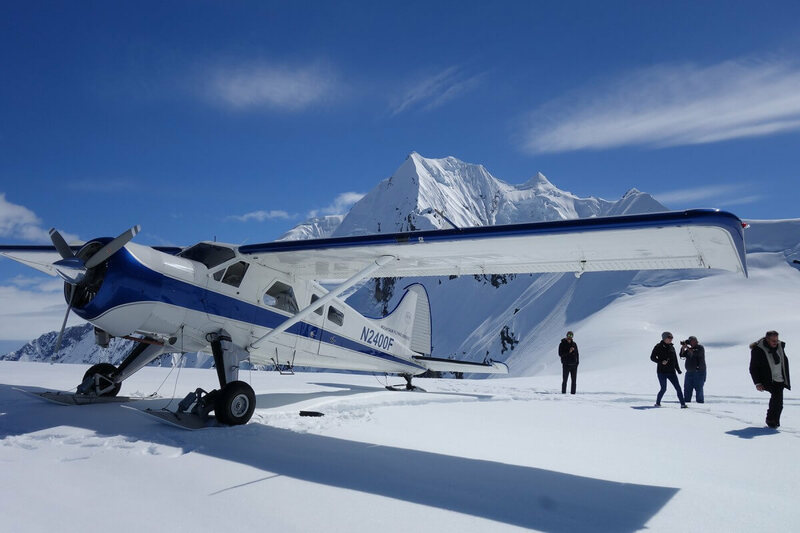 Our flightseeing tours take you through the park seeing nearly everything, and offer you the opportunity to set foot on its glaciers and beaches. Look down into crevasses hundreds of feet deep. Witness the rivers of ice flowing for miles down from the top of some of North America's tallest mountains. More people attempt Mt. 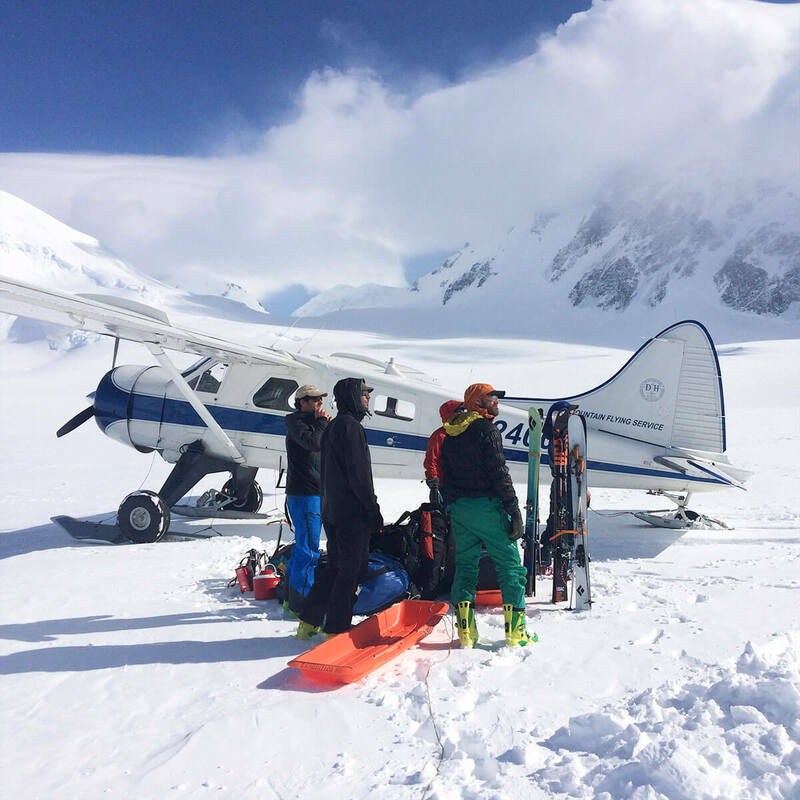 Everest each year than fly into the west end of Glacier Bay National Park, it's an exclusive experience. 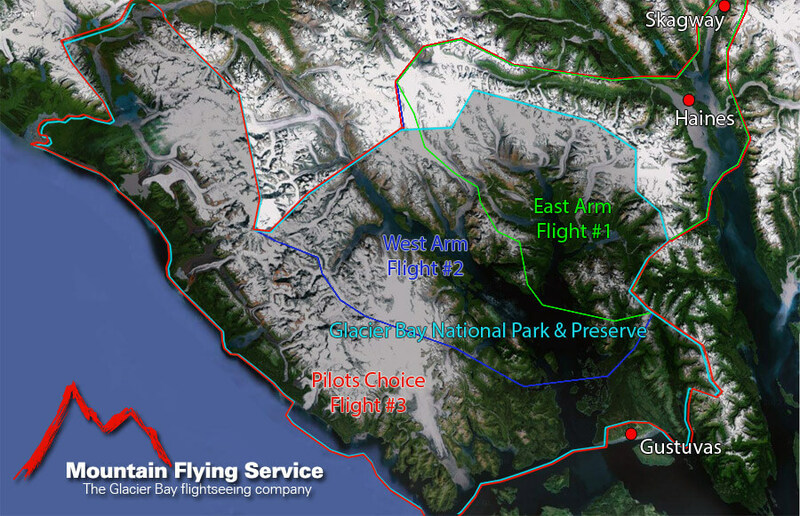 Flightseeing Glacier Bay National Park is a must for anyone visiting northern Southeast Alaska. 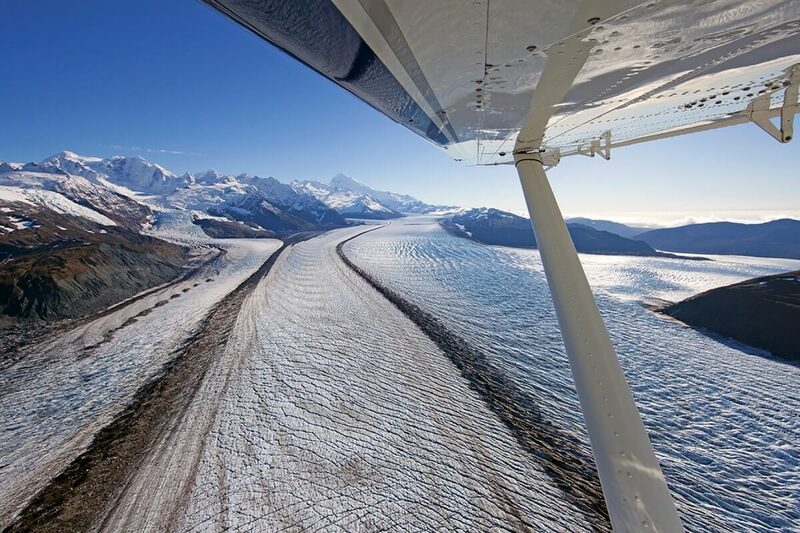 We offer three lenghts of tours going further into Glacier Bay, on our flightseeing tours. With us you will be flown by the highest time local pilot, 25 plus years experience. 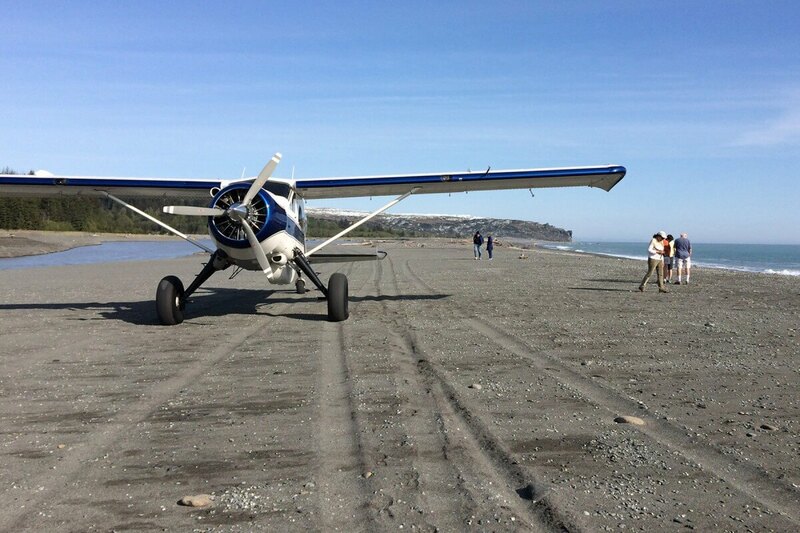 You will be flown in the most completely rebuilt DHC-2 Beaver available in Alaska. This one aircraft gets all of our attention and investment. We have the largest windows, Bose headsets and go the extra mile to show and explain to you everything that is worth seeing that day. Our service is about you and your flight. Clients Words: "All things being equal, we prefer single pilot operations where the owner and pilot are the same person. We like knowing the pilot personally and knowing that we are flying with the owner. It is worth spending more for an experienced pilot who you trust. The frustration and fear from dealing with a less reputable operator isn't worth it." A few insights into the weather on the day of your flight. Try not judge the weather on what you see by yourself. Please come in or call us because we fly everyday and have first hand knowledge of where it is good and what we are likely to be able to see and do for you. We never have disappointed passengers. Keep an open mind. Even if it is really cloudy and a bit of rain in the air when you are on the ground in Haines or Skagway it may not be that way in Glacier Bay. Ask us. If you are in town for several days we will look ahead and try to pick the best day for you. If you are in town just for the day it is always worth an hour flight. 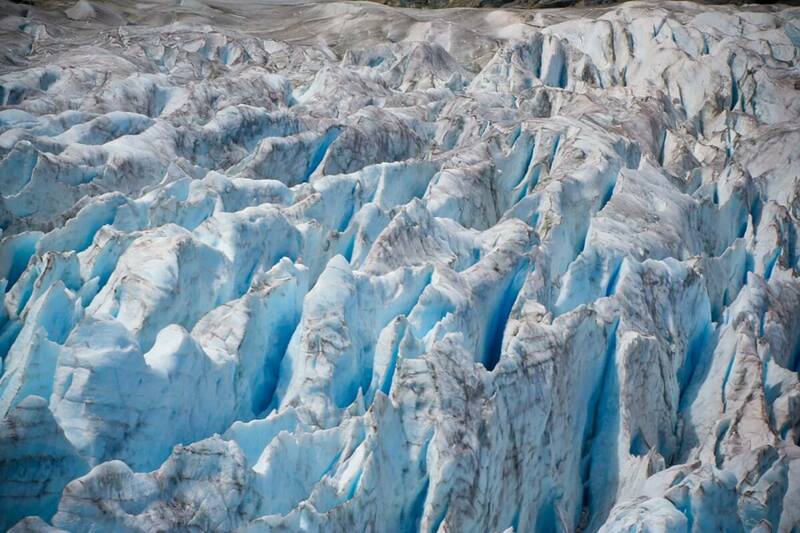 On the lower weather days we get closer to the glacier ice and see more wildlife. These flight descriptions are meant to give you an idea of where we can take you on a good day. When we do not have a perfect weather day, which is often some summers, the plans can change. Sometimes the East Arm is foggy all day and we can only go to the West Arm. Sometimes we can go to the East Arm the long way around. We will always keep you informed as the flight progresses and give you the best value for what you have paid. So the bottom line is to remain as flexible as possible and I guarantee that I will show everything that I possibly can on that given day. On a nice day the skies the limit of where we can fly you, name the place and we'll get you there.